Meet Precision Pool and Spa Service, the finest and friendliest pool and spa repair company in the Melbourne eastern suburbs. Call or browse through our website for further information. 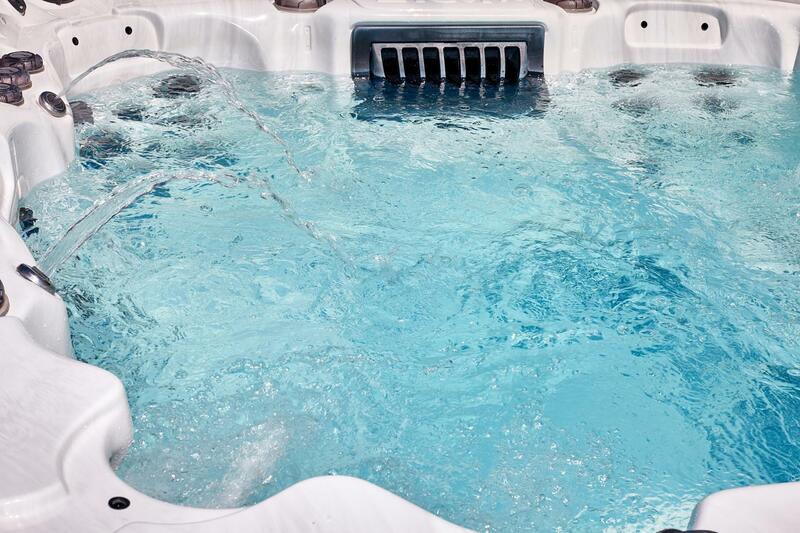 With over 20 years of experience in the spa and pool repair field, Precision Pool and Spa Service provides unrivalled customer service and ensures that repairing your spa is a timely process, not a costly one. Backed by a team of competent technicians, we strive to deliver quality results and excellent customer satisfaction, so you know you can rely on us for a perfect service every time. Precision Pool and Spa Service offers a comprehensive range of spa maintenance and repair services that utilise the latest technology to improve the quality of your spa. Our all-inclusive service means that we don’t just resolve the one issue you’ve identified, we assess the spa’s entire condition to ensure it is functioning correctly. We are your spa repair experts.